Federal NDP Leader Jagmeet Singh intends to run in the upcoming byelection in the Burnaby South riding of British Columbia, CBC News has learned. 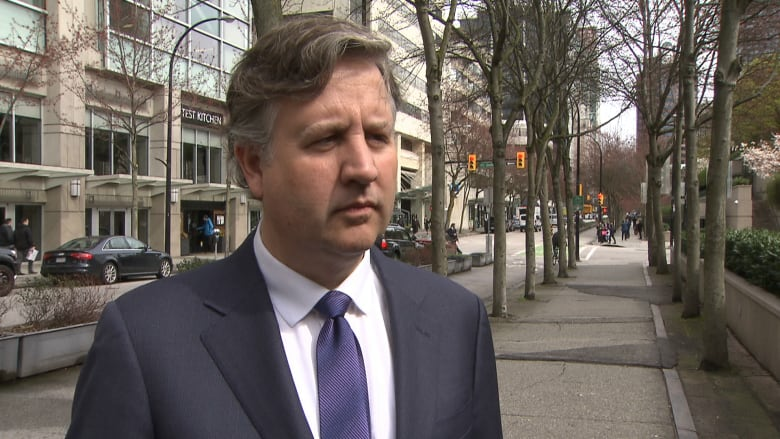 The riding is held by NDP MP Kennedy Stewart, who is vacating his seat to run for mayor of Vancouver. Two anonymous sources revealed the news about Singh to CBC. A party spokesperson said Singh will be "doing events" in the Greater Vancouver area on Wednesday and Thursday. 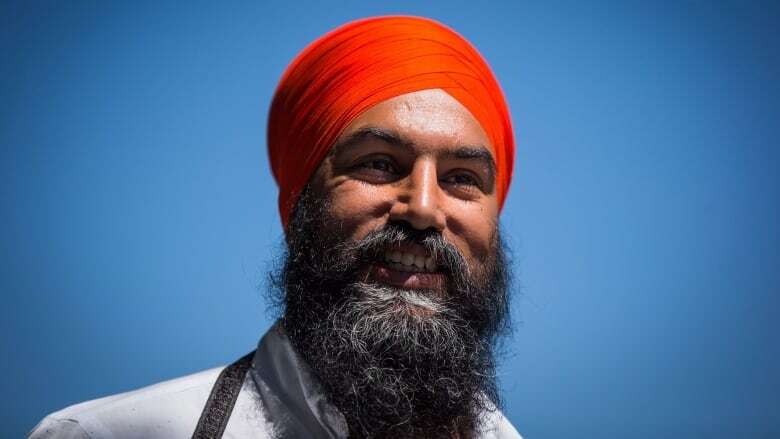 The spokesperson wouldn't confirm the decision, but said many people in the Metro Vancouver suburb have been encouraging Singh to run in the upcoming byelection. "When Mr. Singh was in Burnaby last month he found that the problems people are facing there reflect so many of the issues Canadians are struggling with across the country," the spokesperson said in an email. "Issues like uncertain and precarious work, special tax loopholes for the super rich, rising out-of-pocket health costs and longer waits times, unaffordable housing, and concerns about a clean environment." The spokesperson said Singh was "very moved by the support" and will make a decision in the near future. The Burnaby South riding was created prior to the 2015 election, which Stewart won by 547 votes over Liberal candidate Adam Pankratz. For those wondering about a Burnaby South byelection: Stewart got 35% of the vote in 2015, compared to 34% for the Liberals and 27% for the CPC.<br><br>BUT, the Liberals typically do very poorly in B.C. outside the City of Vancouver. Most elections, the area is a NDP/CPC split. The southern half of Burnaby has only elected NDP candidates since 2004, but prior to that had elected a mix of candidates from the Liberals, NDP and conservative parties. A date for the byelection has yet to be set.